This seminar is FREE to any prior or current student. Enroll in Thinking Dog Today! This two hour seminar will be conducted a scheduled Saturday afternoon between 3:00-5:00pm. Dates will appear on our Calendar, please check back once in awhile. This seminar is Required prior to participation in any classes. The seminar is free if you have already enrolled in a class. If you have not enrolled in a class, are not or never have been a student of ours, the class is $30.00. 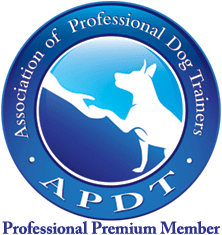 This two-hour seminar is open to all who are interested in learning more about how dogs’ brains work, and why positive-reinforcement training is the best way to teach your dog’s behavior. This seminar is for any current or past to take our classes, but you don’t need to take a class to come – the seminar is open to everyone, however, there is a fee to non-students. 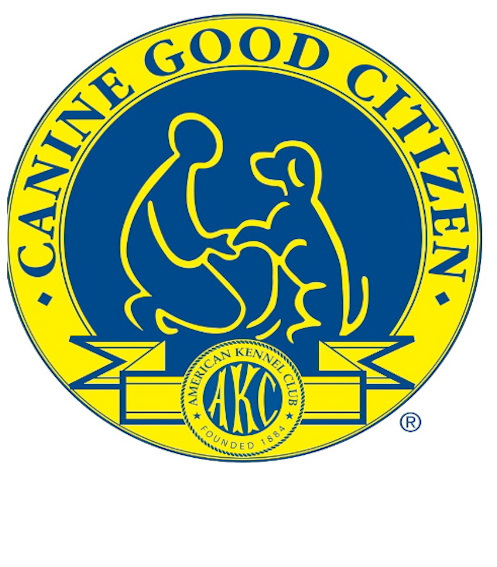 The class will include a demonstration of teaching several new behaviors to a novice dog, using the clicker-training method. If you know you want to sign up for a specific class, then please register under that class. Do not register here. Register here if you plan to attend the fee seminar and/or not sure about attending classes yet. Prerequisite: None. Humans only, do not bring your dog.